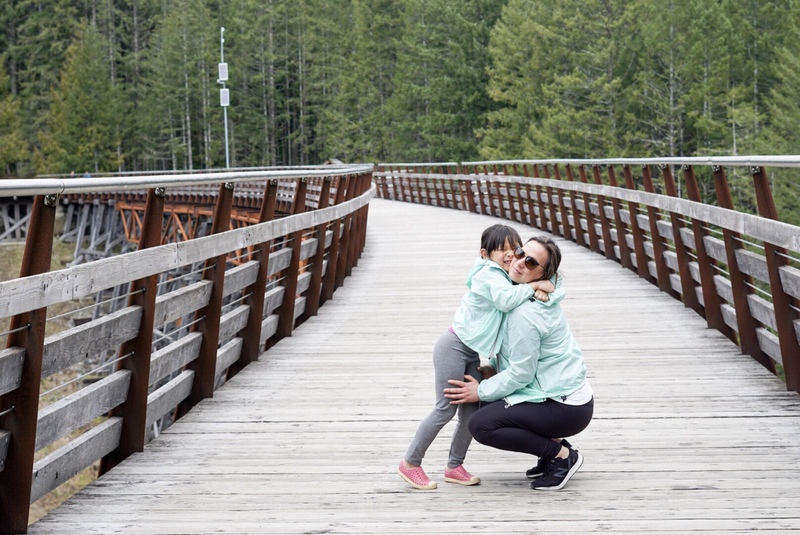 If you’re looking for a place to visit with your family this summer that won’t break the bank, a trip out to Cowichan, Valley is simply a ferry ride away, with a TON of things to see and do. Check out the places we stayed here. 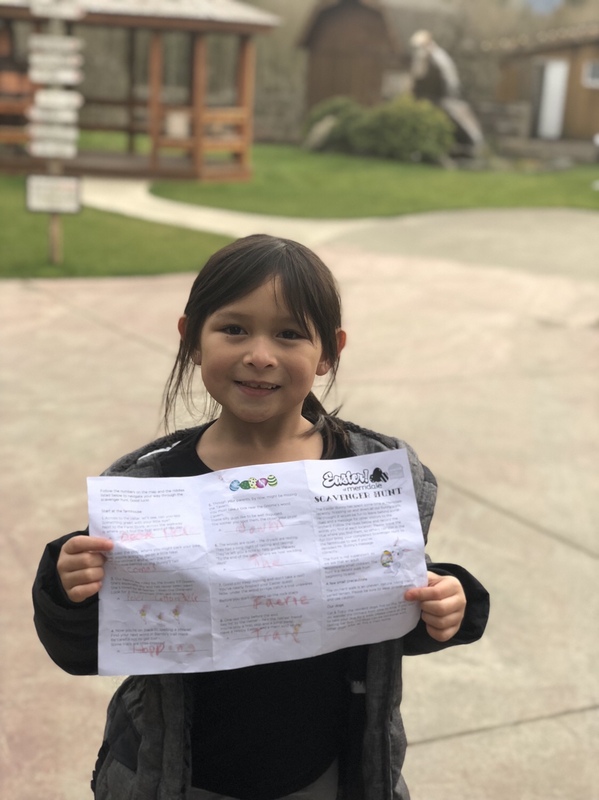 While we were in Cowichan during March Break, our family had the pleasure of visiting a variety of family-friendly places. I couldn’t believe how nice and warm the weather was! I can only imagine how much warmer it feels in Cowichan, Valley in the Summer. That being said, you don’t have to travel very far to get some warmer weather and your family won’t be bored either. There are SO many great family-friendly places to visit. 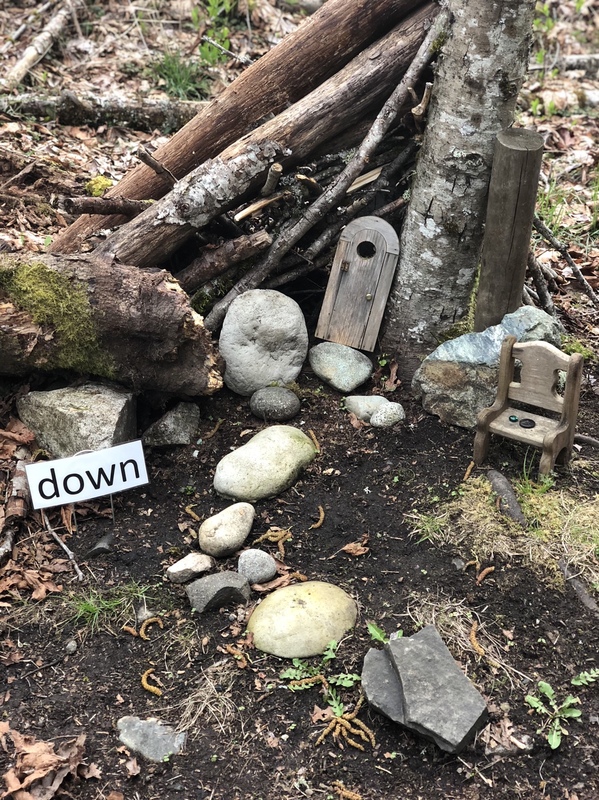 Below is a list of 10 places we visited with our family while we were in Cowichan. This was our first stop on our trip to Cowichan. We’ve been to the butterfly gardens on a few occasions because butterflies have a very special place in my heart. The first time I went there I was in awe when I saw the beautiful butterflies. I just love how up close and personal you can get with them. It’s so neat when they land on your shoulder too. If you plan to visit the butterfly gardens don’t forget your camera! 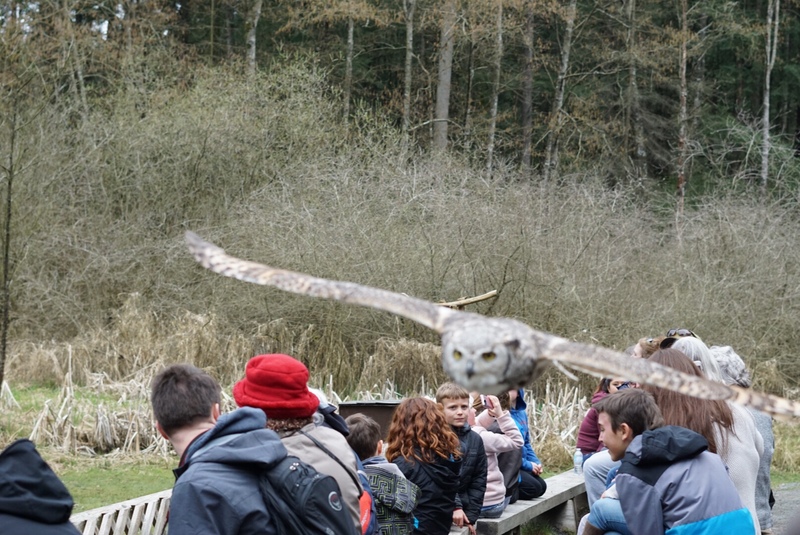 Founded by Gillian Radcliffe in 2002, The Raptors team is comprised of a small group of caring, knowledgeable biologists and raptor enthusiasts dedicated to the conservation of birds of prey, and the birds themselves. 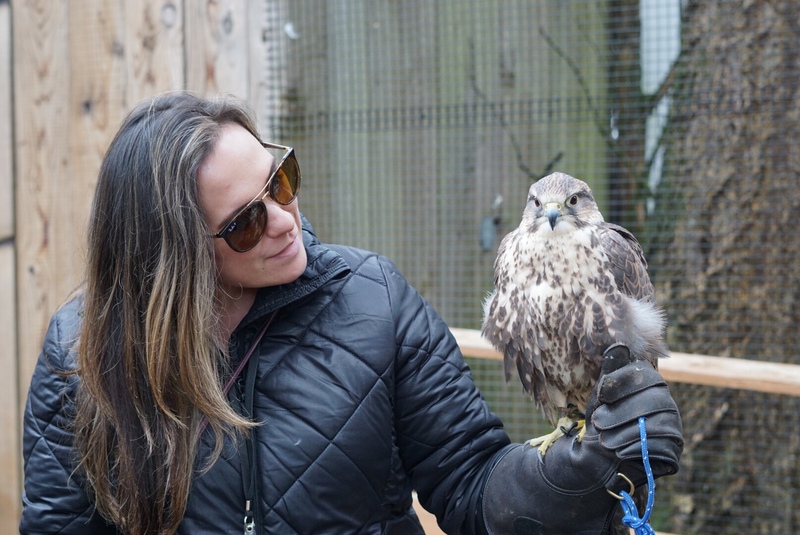 Gillian’s primary goal in opening the center was to help change the way we think about the delicate balance between man and wildlife within the ecosystem and the essential role raptors play in our natural habitats. 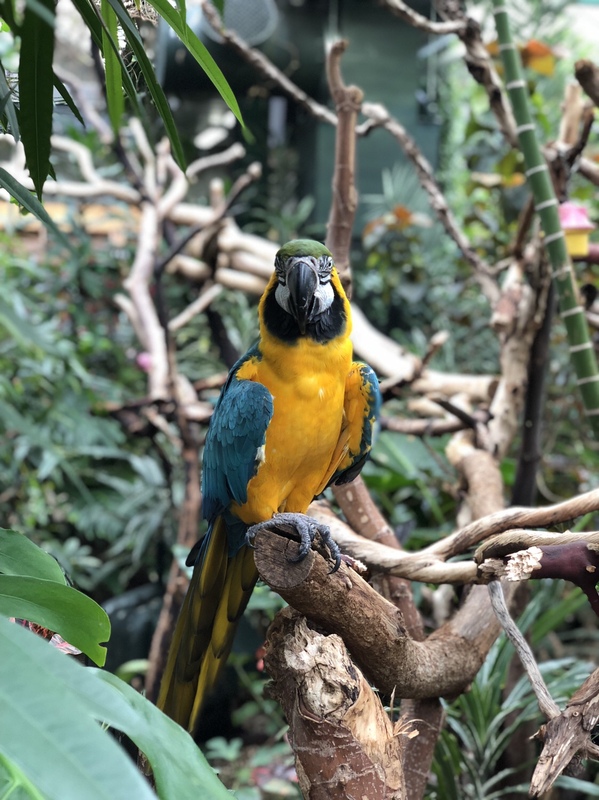 At The Raptors, the team believes the best way to impart this important message is to let you see up close how amazing these birds are and learn about the critical roles they play in the ecosystems we all share. Working 365 days a year with these aeronautic champions has helped the team learn how to provide them with the finest standards of care possible. 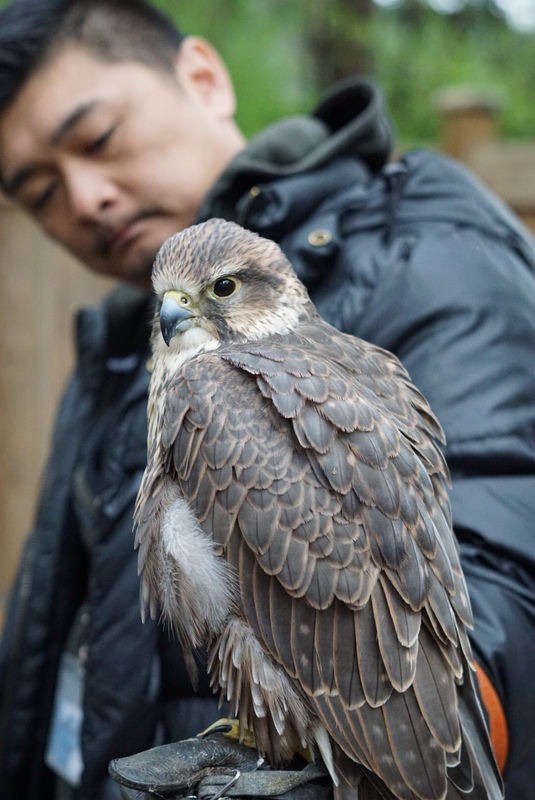 Every staff member and volunteer at The Raptors feels privileged to have the opportunity to learn and grow through interacting with these magnificent birds. This was such an educational, and interactive experience we will never forget. Everyone is highly knowledgeable and the show is extremely engaging. In fact, the birds even swoop over the audience. I highly recommend doing the one-on-one encounter experience with the birds. 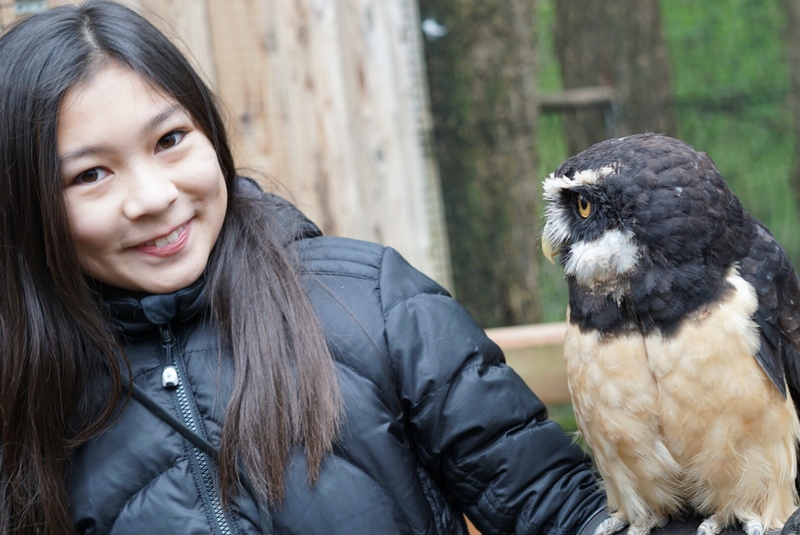 I never thought I would be brave enough to have an owl resting on my arm, but I was, and so were the kids. 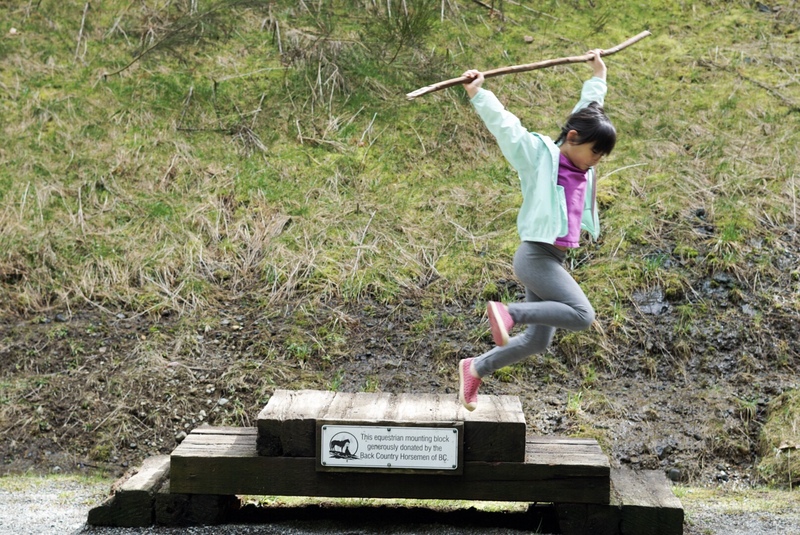 The Historic Kinsol Trestle is open to the public for cyclists, hikers and equestrians to experience the full Cowichan Valley Trail in the Cowichan Region. The Kinsol Trestle is one of eight trestles along the Cowichan Valley Trail route and by far the largest and most spectacular. The Kinsol Trestle is one of the tallest free-standing and most spectacular timber rail trestle structures in the world. At 187 metres in length and standing 44 metres above the salmon bearing Koksilah River, the Kinsol is an incredible structure. I love a good nature walk and the Kinsol Trestle was definitely a beautiful one. We took SO many photos on the trestle because it’s just that picturesque! At the entrance of the trail there’s information with the history of the trestle. We stood there and read it before we began our walk and when we finally made it to the trestle we were amazed at the architecture. 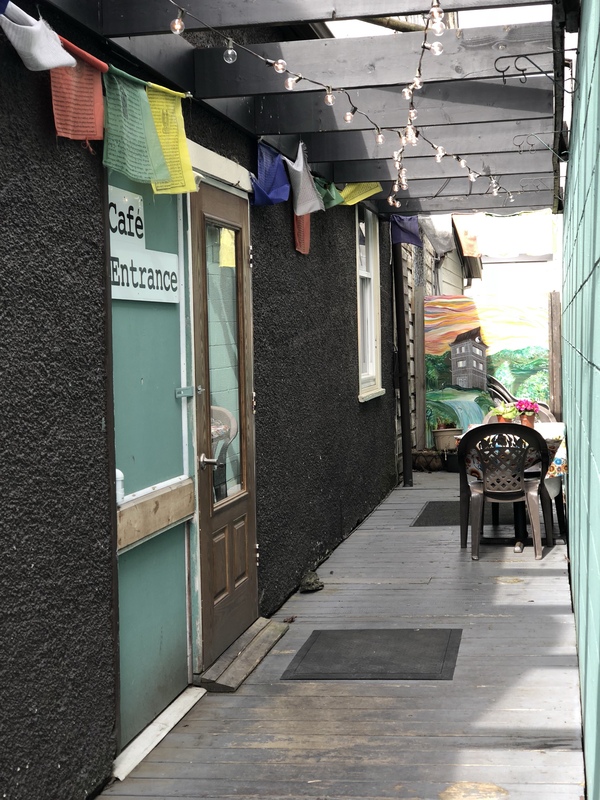 Cowichan Bay is the first Cittaslow village in North America – Cittaslow is a network of towns and villages in over 28 countries – it’s an offshoot of Slow Food Movement founded in Italy. It is based on the philosophy that a better world starts in one’s own community. True Grain Bread is an Old World-inspired European bakery where the craft of the Miller and Baker are honed and cherished. Linger awhile in North Americas first “Cittaslow” (slow-city) community and take in the sights, sounds and smells of fresh, local, handcrafted bread created using only the finest organic ingredients. Wander along the seaside community taking in the shops, restaurants, artists and the laid-back vibe. Arthur Vickers Gallery: Arthur Vickers (b. 1947), OBC is a Canadian West Coast storyteller and artist. He is especially known for his gold leaf works and is accomplished in many media, from drawing and carving to painting to printmaking. Arthur Vickers’ Gallery is set in the historic, picturesque seaside village of Cowichan Bay, on Southern Vancouver Island, British Columbia. He received the Order of British Columbia in 2008 for his charitable work fundraising. Udder Guys Ice Cream and Candy offers handcrafted, in-house made gourmet ice cream and nostalgic candy shop. Hot and cold beverages also available. 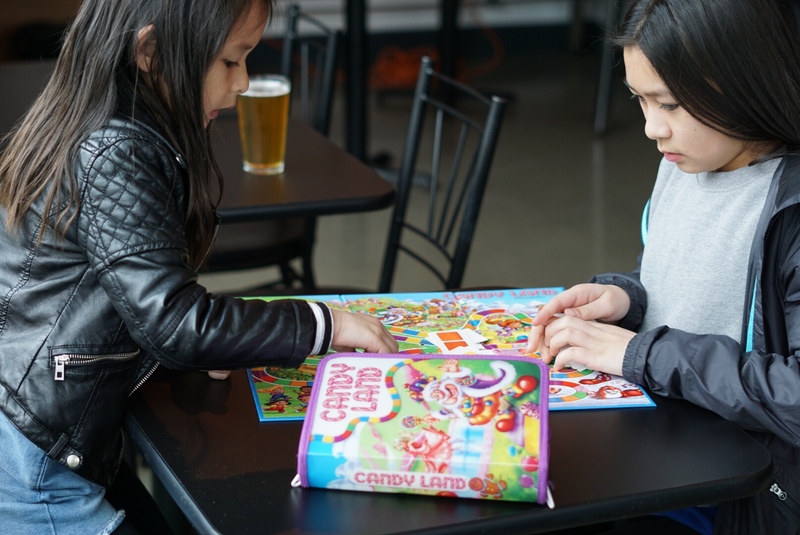 The candy and ice cream shop was the top favorite in Cowichan Bay for the kids. 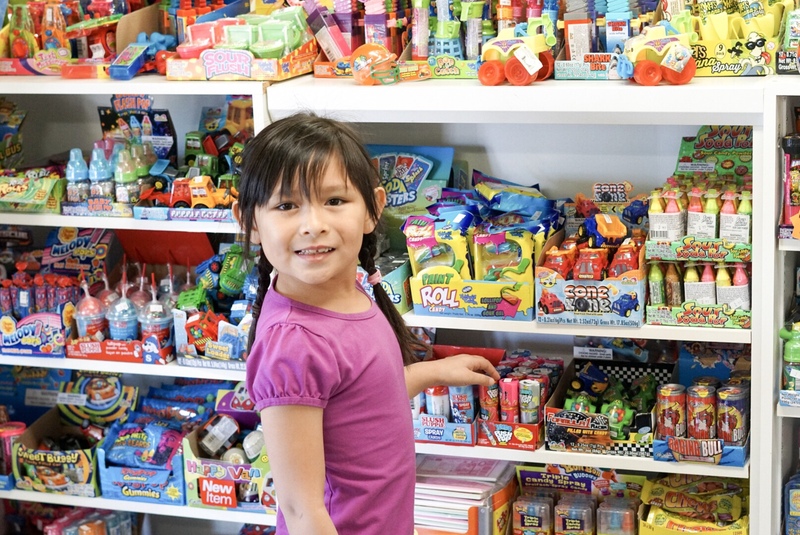 The kids were in heaven when they saw just how much candy they had in stock. I was even amazed when I saw rootbeer flavored licorice. I couldn’t help myself and bought some. When we finally left the store ( so much cool candy to look at) we enjoyed our ice cream cones and candy outside on the deck overlooking the bay. We sat on some swinging chairs, took in the pretty view, and talked about how cute the town of Cowichan Bay is! 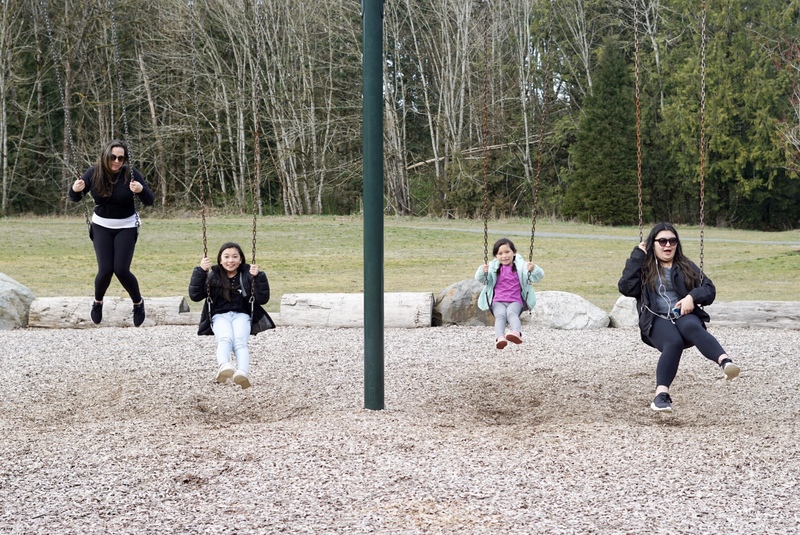 My favorite memory of visiting Bright Angel Park was having a swinging competition with the girls on the swings. After our swinging competition, we walked over to the suspension bridge and then spent some time down by the river skipping rocks. 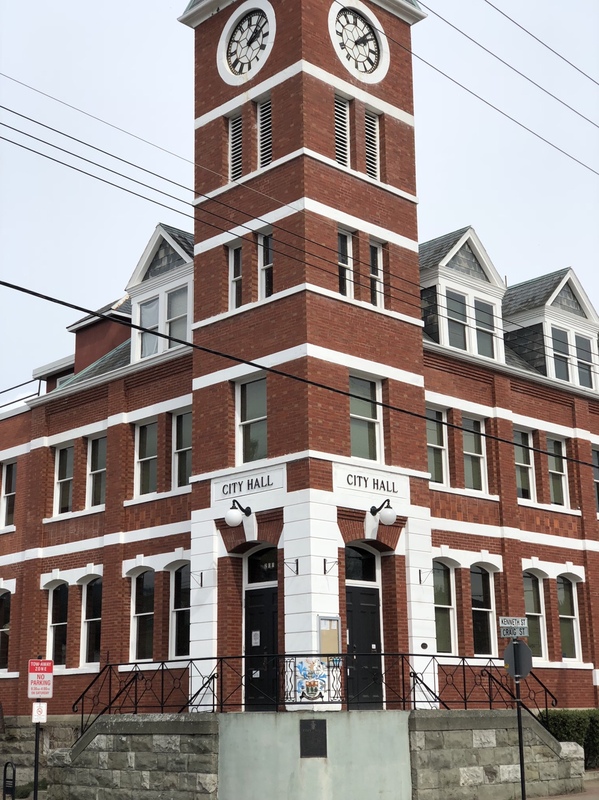 Downtown Duncan features a number of heritage and vintage buildings, and a large array of small, exquisite shops and restaurants catering to all tastes. 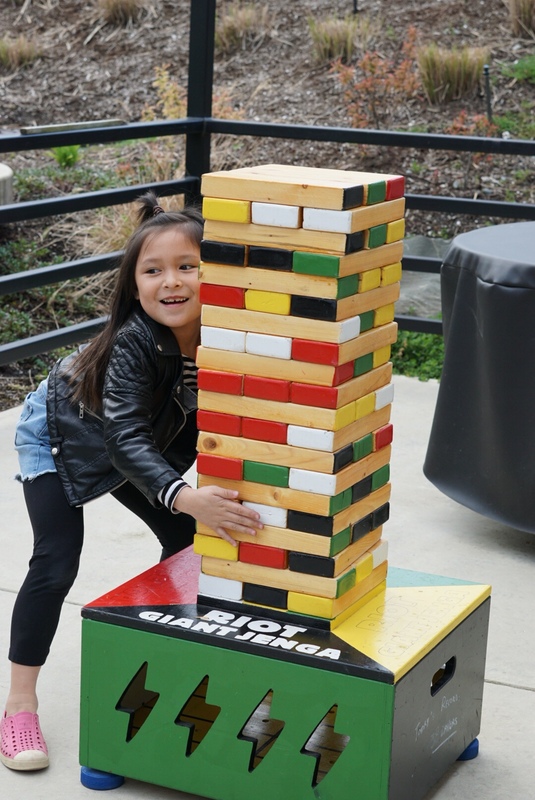 Enjoy the cultural comings and goings in our busy new City Square – part of our exciting revitalization plan – or tour the world’s largest collection of outdoor totems. 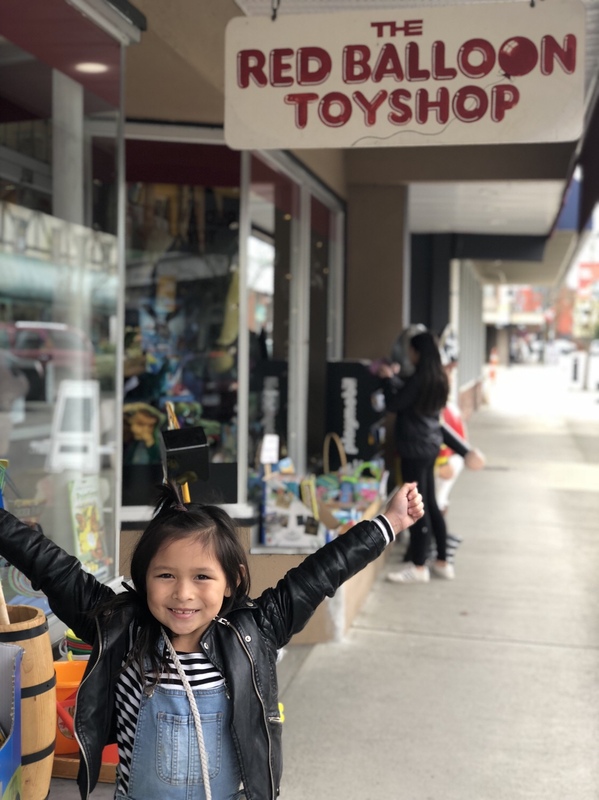 We loved walking through Downtown Duncan and checking out the cute shops, and totems. The kids loved The Red Balloon Toy Shop. It has some of the most unique toys that you don’t see in the big department stores. 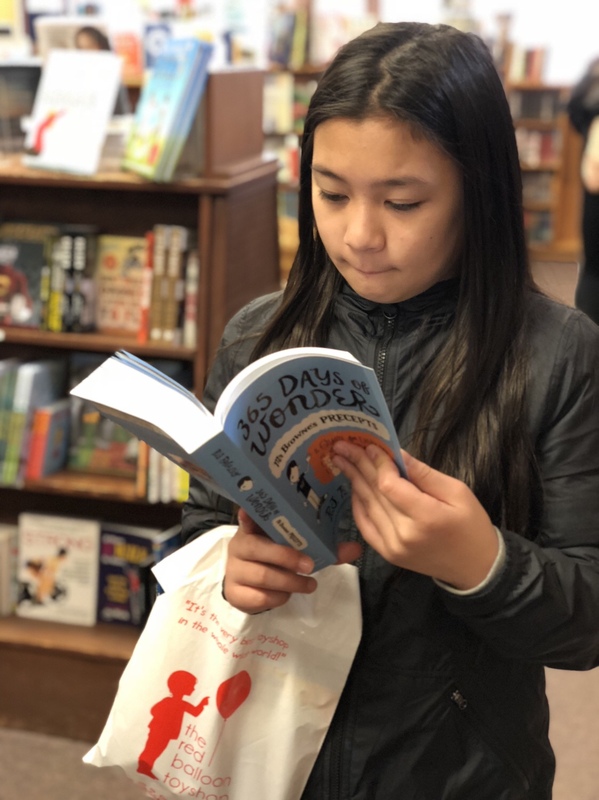 I loved visiting Volume One Book Store. There’s just something about a bookstore that gets me every time and this one is pretty special. 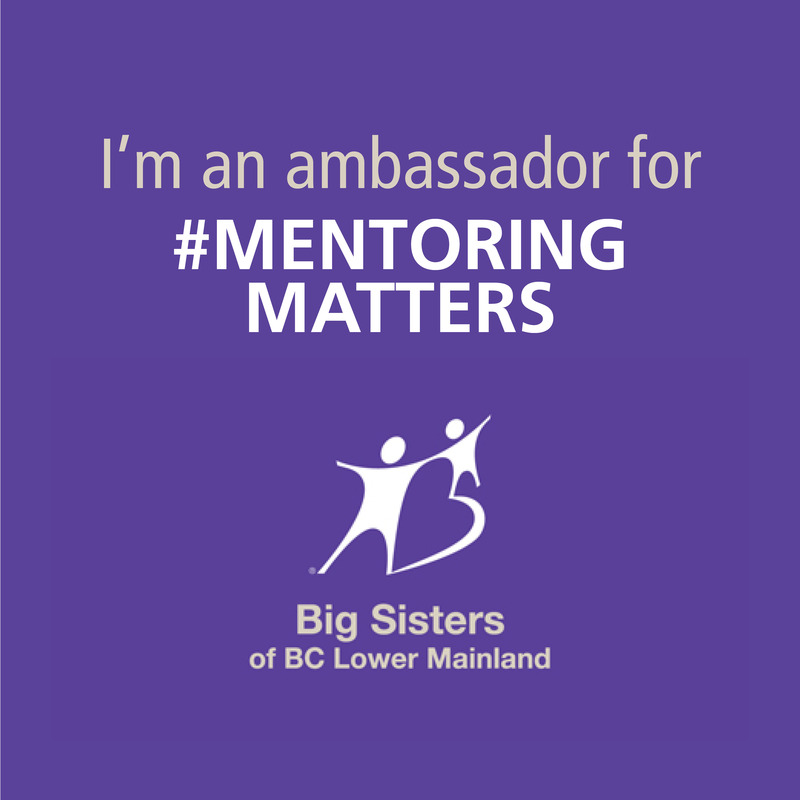 You must check it out if you visit Downtown Duncan! Chemainus is a picturesque artsy village nestled between the mountains and ocean directly on the coast. 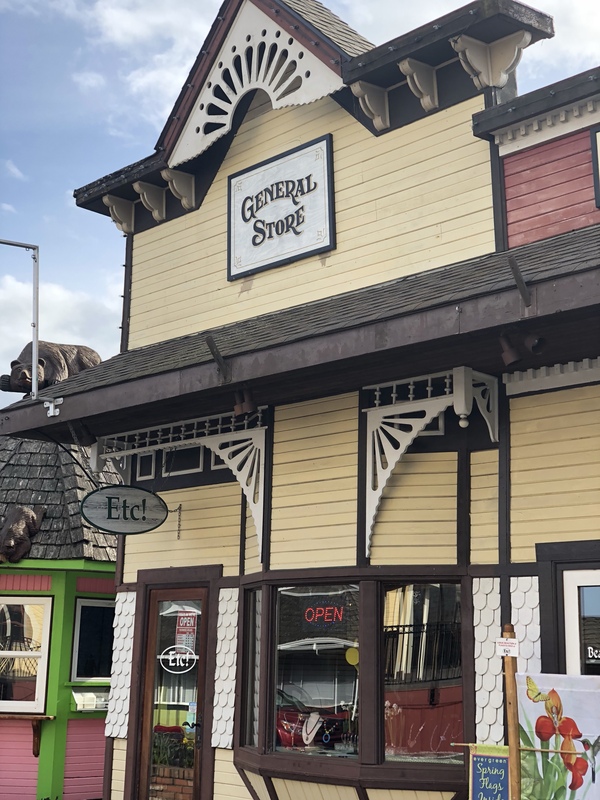 Visit and enjoy the 40+ giant murals, the famous Chemainus Theatre, shop trendy shops and galleries, browse farmer’s markets and so much more. The Chemainus mural project is the world’s leading community-driven art tourism experience. Spurred to save a community from certain economic collapse, the Chemainus mural project has delighted and inspired millions of visitors and ultimately became the blueprint for community mural projects globally. 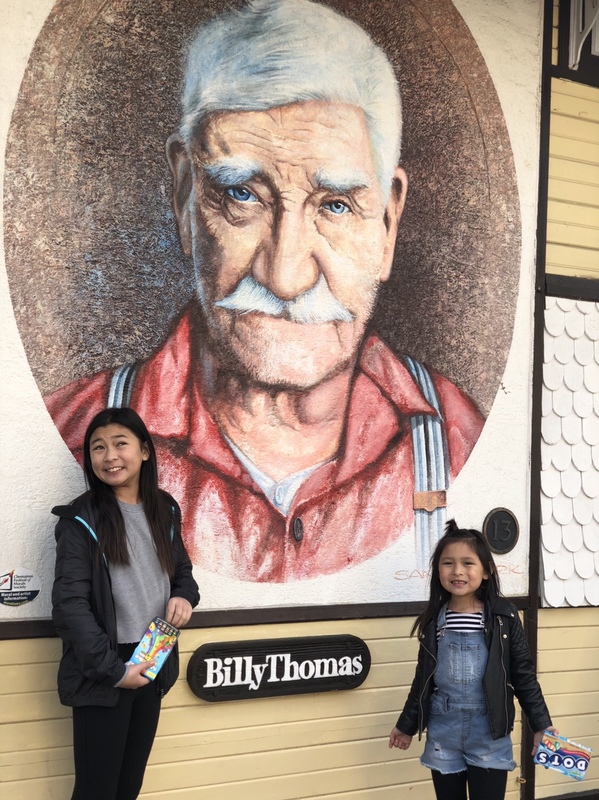 The kids thought this amazing mural looks like their grandfather so naturally, we had to capture a photo. Everything in the little town of Chemainus was so adorable. I was fascinated by the many murals and old fashioned buildings. Merridale Cidery and Distillery is nestled in the mouth of Vancouver Island’s Cowichan Valley, and is a destination the whole family can enjoy. Take a self-guided tour of the cellar, then do a cider-tasting or stroll the orchard at your leisure while the kids hunt for the faeries rumoured to live on the grounds. Merridale’s Cider House is a unique venue nestled in the heart of the orchard, and is home to a cozy eatery. The perfect spot to relax, and learn how to pair cider with meals inspired and created from locally sourced ingredients and taste premium small batch wines from local vintners. There’s so much to see & do at Merridale. Enjoy a nice lunch, cider tasting, and tour while the kids hunt for the hidden fairies. Or make a night of it, and stay in their Yurts. We experienced this and it was pretty memorable. 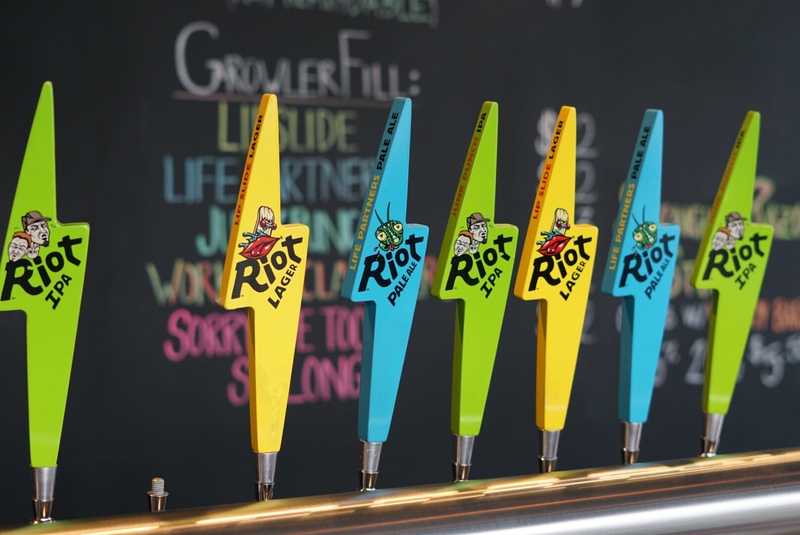 Riot Brewing Co. is a full production BC craft brewery located in beautiful Chemainus, BC. Come for a tour, learn about beer and have one (or two) with us. Enjoy sample flights, pints and growler fills. Life’s a Riot! -Riot Brewing Co. If you’re a beer drinker and you have kids, this is such a fun place to visit. My husband enjoyed a beer flight tasting, and the kids played giant Jenga, pinball, and board games! The kids loved the owners so much they kept asking if we could go back! Riot has such a hipster vibe. 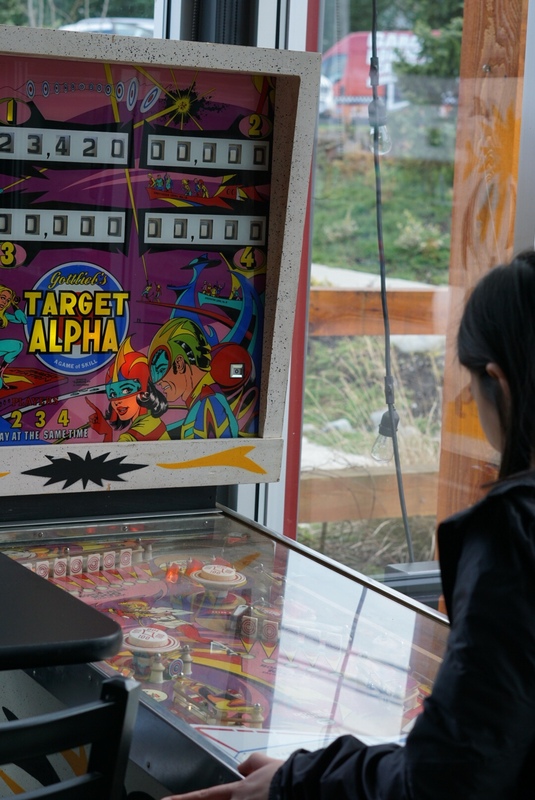 Riots fun atmosphere makes this place a go-to for locals, their families, and even their dogs! Get into the newest adrenaline filled Vancouver Island excursion. This exclusive opportunity is ready for you to experience 5 fast and unforgettable laps with one of our high-performance Vancouver Island Motorsport Circuit Taxis. Take your seat in the passenger seat of a BMW 235i, Porsche Caymen S or a Mercedes Benz AMG GT-S while you experience the fascination of motorsport life up close and personal. 5 laps with 10 of the most exciting corners in Canadian Motorsport awaits you. This was the last place we visited with the family before heading home. We enjoyed a delicious lunch overlooking the race track. Afterward, my husband and I experienced the taxi service being driven by a driver doing 5 FAST laps in a Porsche Cayman. Let’s just say I was holding on for dear life to the holy s*%$ bar! The kids enjoyed watching us and they said they can’t wait to visit again when they have go-carts! This is something I was told they are hoping to offer soon. 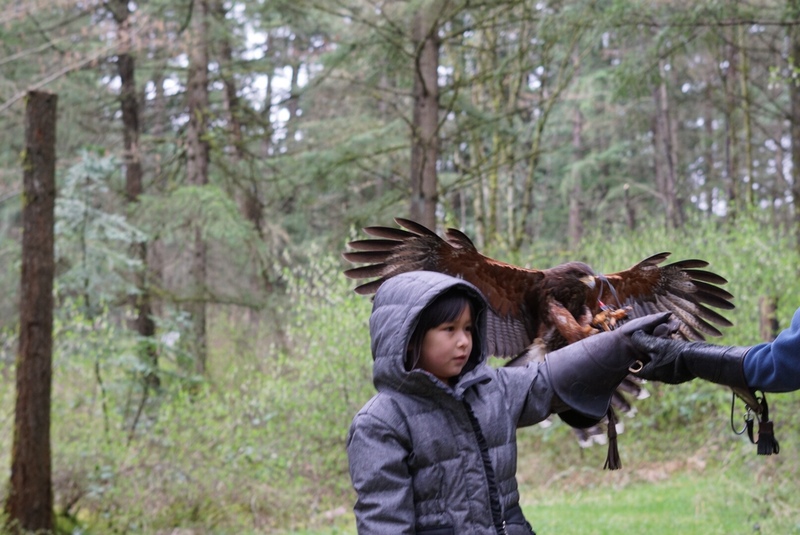 All in all, there’s so much to see and do with your family in Cowichan Valley. If you’re planning a visit this summer I hope you can find something on this list of things to see and do. This sounds like an amazing trip! Will have to put this one on my list!